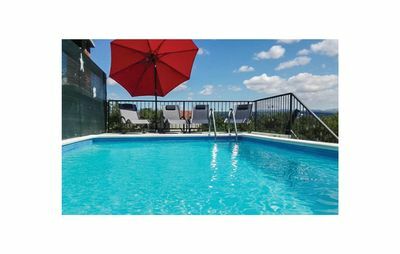 Located near kept public beaches, just fifteen minutes from the city center, there is this charming family house Casa Laura. 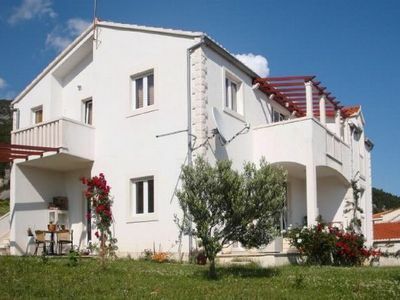 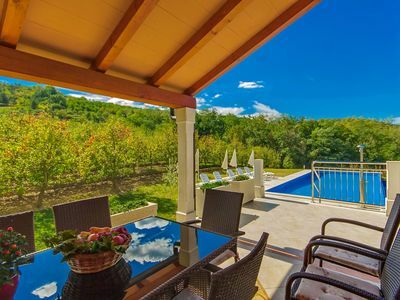 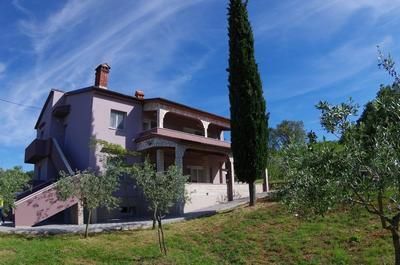 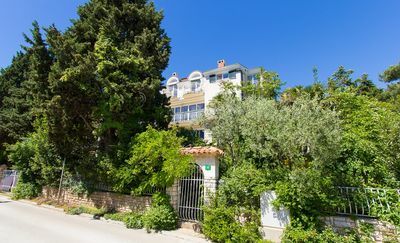 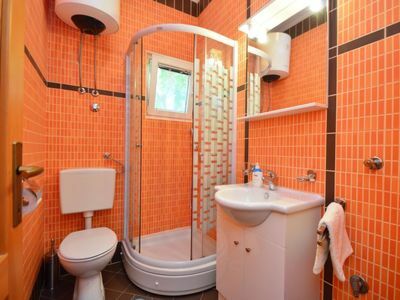 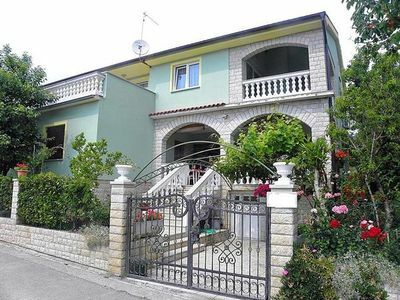 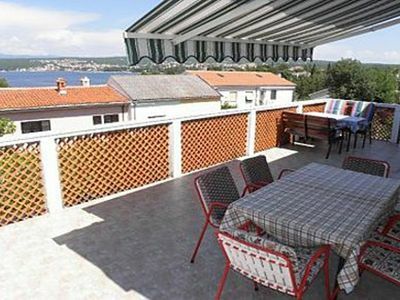 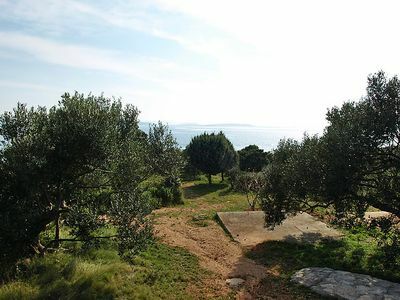 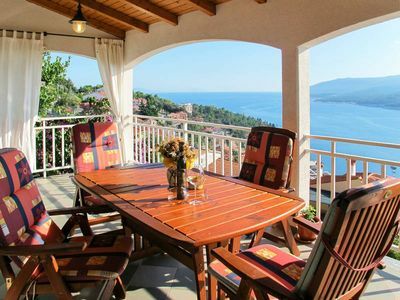 In this detached house, which is nested on a fenced property, there are two charming apartments for rent with stunning sea views. 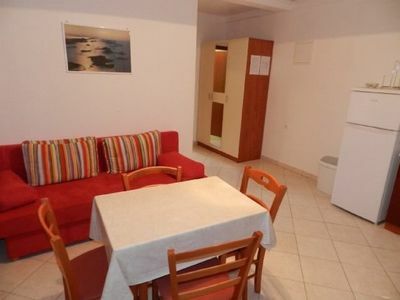 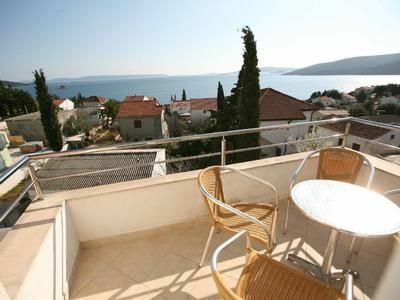 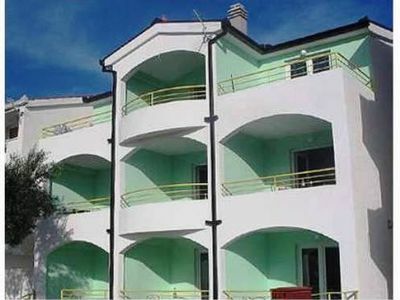 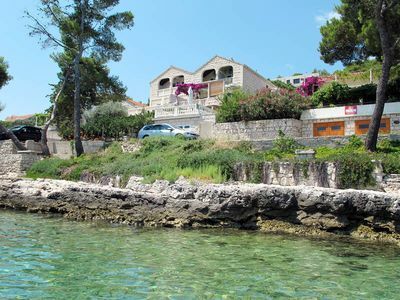 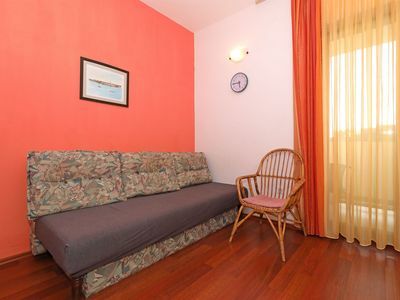 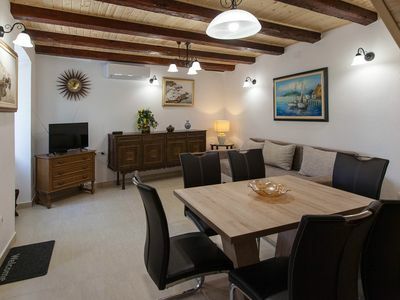 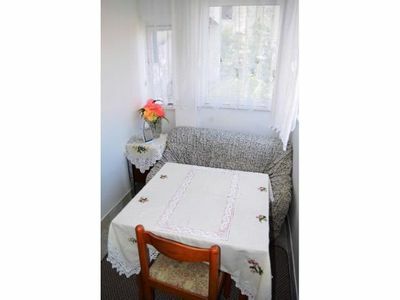 Take a break from the traffic jams; make yourself comfortable in these nicely decorated apartments in Pula, contemplate the view of the blue sea and enjoy your vacation.